To follow up on the article entitled "Stop posting guitar demos filmed with a smartphone and how to do better!" 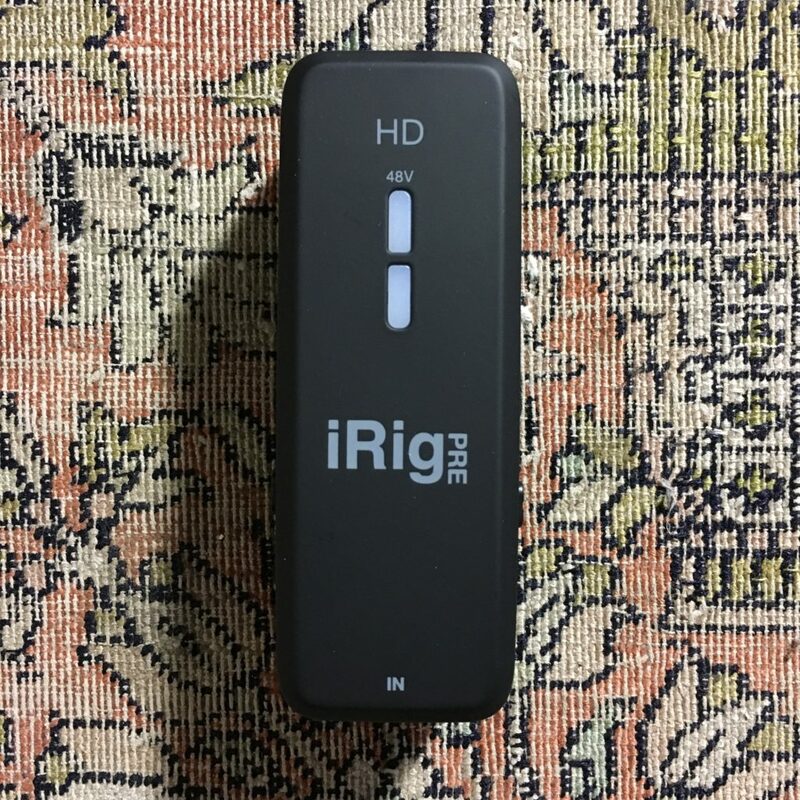 here is a comparative review to show the results obtained on a smartphone video, an iPhone 6 in this case, using the iRig Pre HD from IK Multimedia. The recordings were made at the showroom by playing, as much as possible the same guitar riff three times in a row with three different configurations for sound recording. 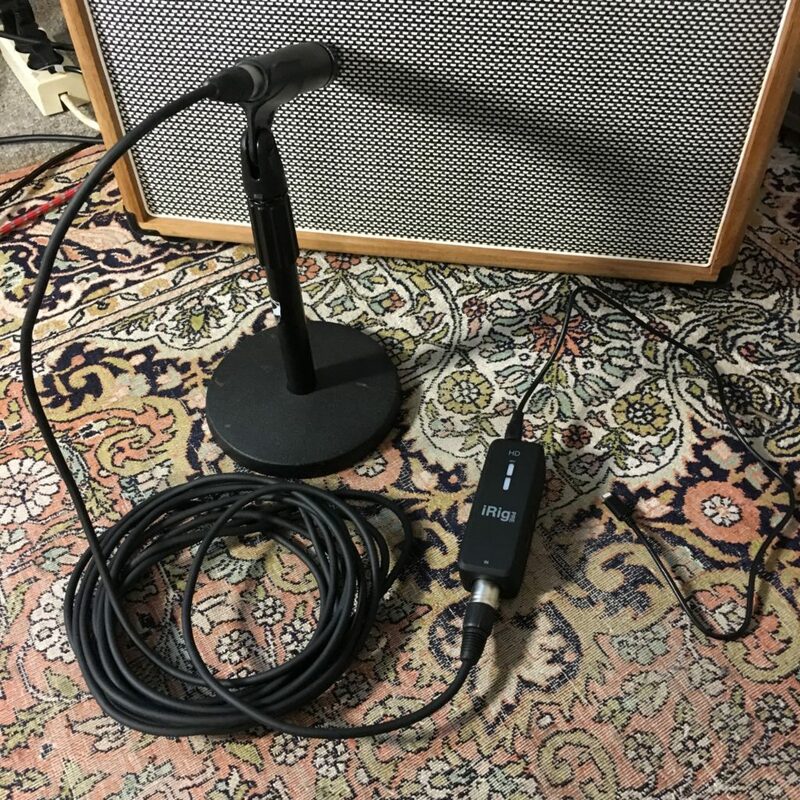 The first uses the internal microphone of the smartphone, the second uses a microphone Shure SM57 connected to the iRig Pre HD itself connected via the Lightning port to the iPhone, the third uses a loadbox Koch LB-120 II instead of the SM57. All videos were then imported into Final Cut Pro for inserting titles and logo. No processing was applied to the sound except for normalization of the 3 takes to have a uniform rendering in terms of volume. The iRig Pre HD should be part of the arsenal of all people wanting to record an electric guitar sound on their smartphone. 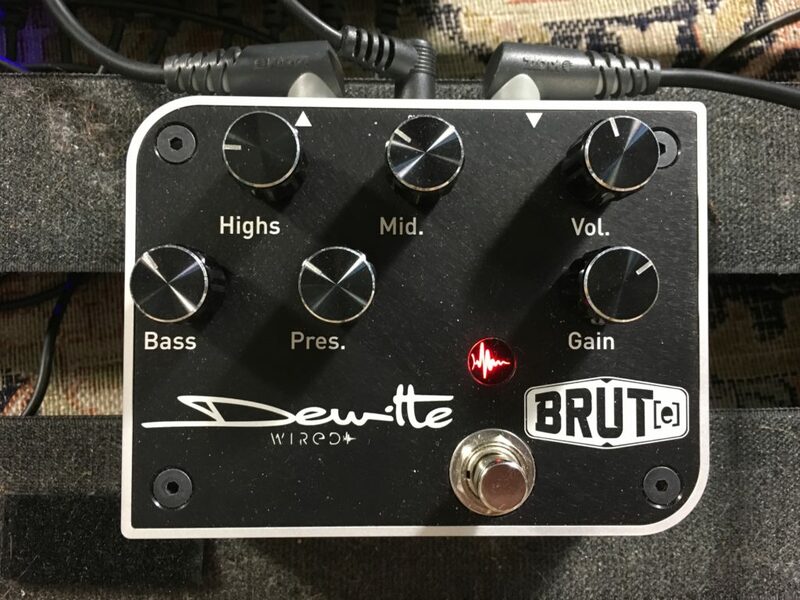 With this all amateur or professional guitarists have potentially in their pocket an easy-to-use tool to post videos from their smartphone while having a good sound. The electric guitar luthiers, artisans manufacturers of amps and pedals, should be equipped with an iRig Pre HD to film the demos at the fairs and festivals where they are present. 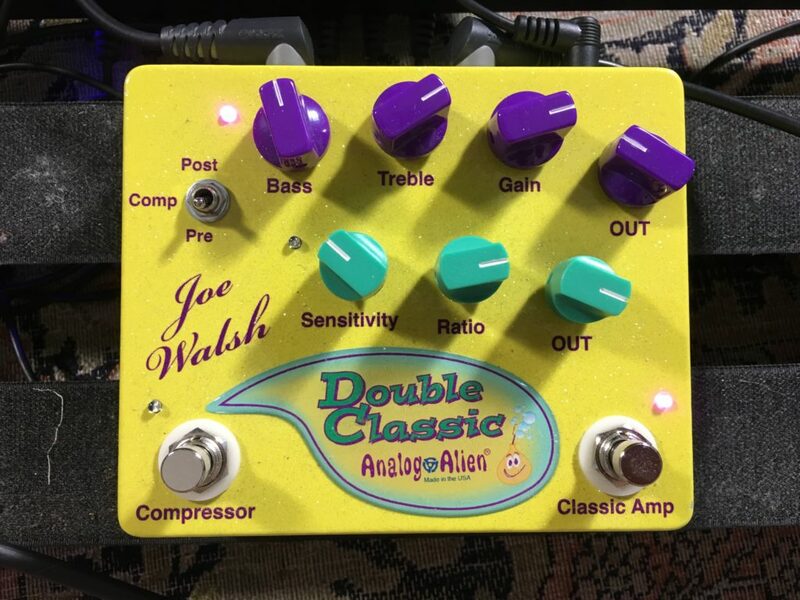 This will solve the problem of calamitous videos with a dreadful smartphone sound which usually boosts the reverberation of the room where the demo is made for an awful result. When recording, remember to adjust the gain on the iRig Pre HD so you do not have an unpleasant digital saturation. 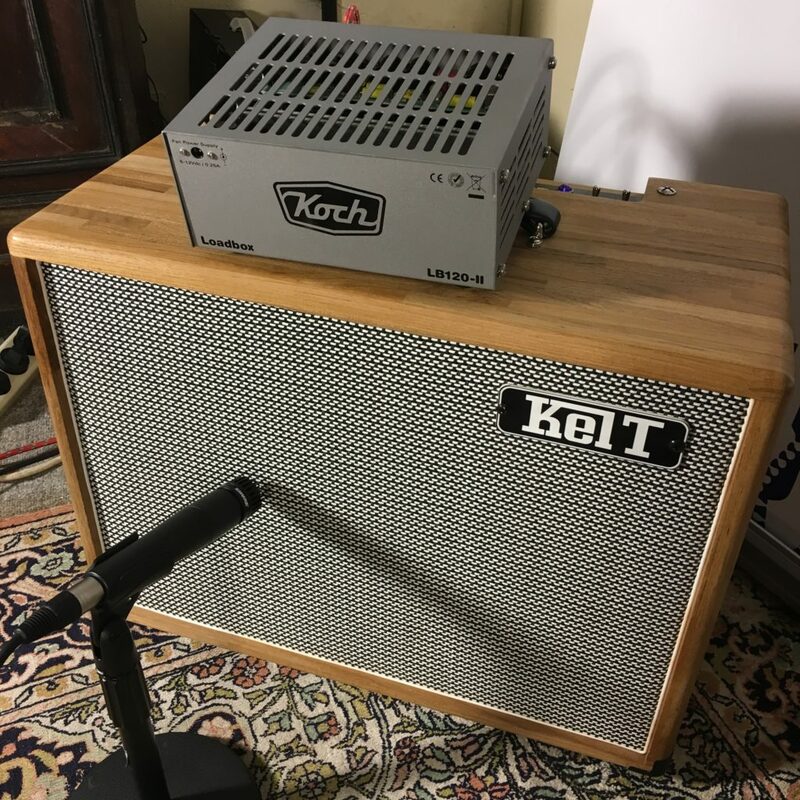 A SM57 placed in front of a guitar amp can send a strong signal. In the examples above, the gain of the iRig Pre HD was set to 2 for the SM57 and even 0 for the loadbox.